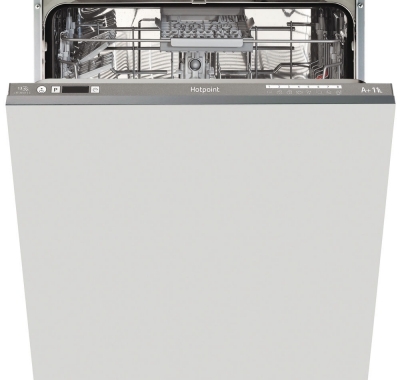 The Hotpoint LTF 8B019 UK Built-In Dishwasher is part of the Ultima range which includes our most recent technology combined with sleek and stylish design. It comes with 8 programmes to choose from to suit a variety of needs, including a 30-minute rapid cycle that's perfect for lighter loads or when you're in a rush. What's more, with an A+ Energy Rating and a special eco cycle, this high quality cleaning performance comes at a lower cost to both yourself and the planet! 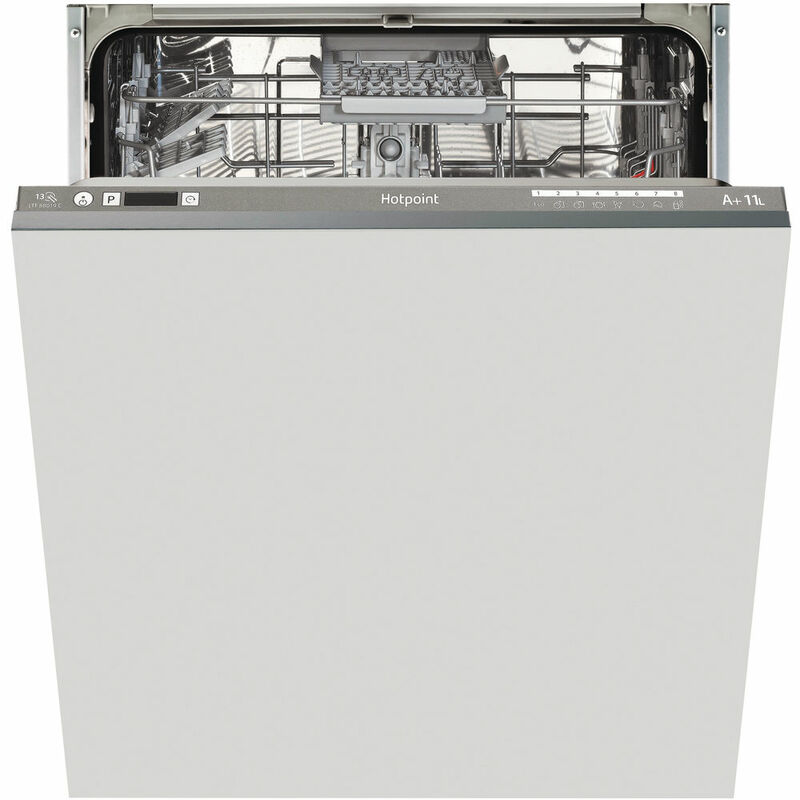 The Dual Space system on selected dishwashers allows you to adjust the height of the top basket in one quick and easy movement, even if you've already fully loaded it, which means you can have more room in the lower basket for larger items.